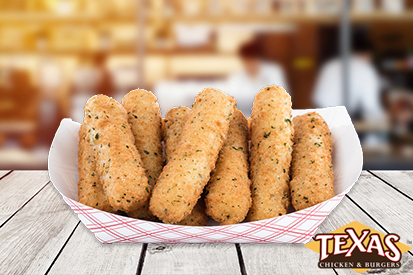 Here at Texas Chicken & Burger, we get super excited about every one of our new store openings. That’s why we’re pleased to announce the Grand Opening of one of our famed fast and fresh food locations, straight in the heart of Astoria, Queens. 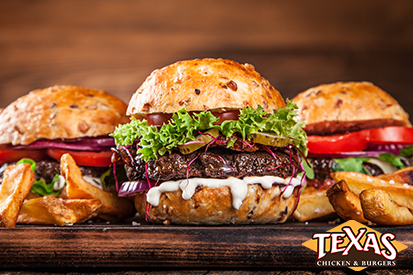 Our new 2407 Steinway Street Texas Chicken & Burgerslocation allows residents of, and visitors to, the bustling and exciting neighborhood of Astoria (and neighboring Ditmars) a chance to enjoy our delicious, crowd-winningly fresh burgers, and golden crispy fried chicken. Astoria has tons of fantastic locations for weekday and weekend fun, including the popular Museum of the Moving Image, and the massive movie theaters at the UA Kaufman Astoria Multiplex. 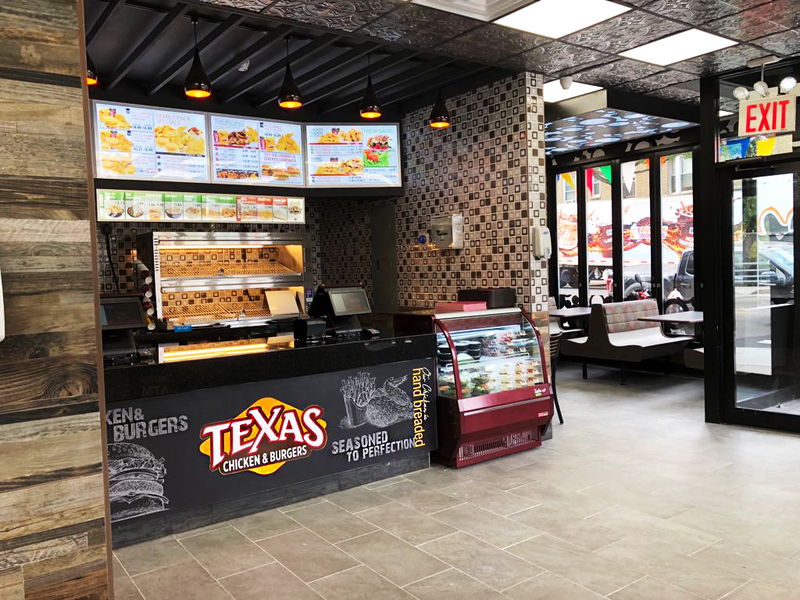 Our new 2407 Steinway Street location makes it easy for visitors to these fun stalwart locations of Astoria - as well as year round residents - to sample the entire bona-fide, Southern style menu at Texas Chicken & Burger. 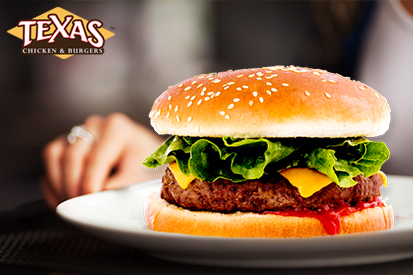 Our food is held to the strictest of quality standards that ensure that all of our customers receive the best possible, always fresh, never frozen juicy burgers, fried chicken, french fries - and even the entire roster of picnic-ready sides that our chefs are known and loved for. Next time you’re over in Astoria or Ditmars, come on through to our store at 2407 Steinway Street; we’d love to have you!